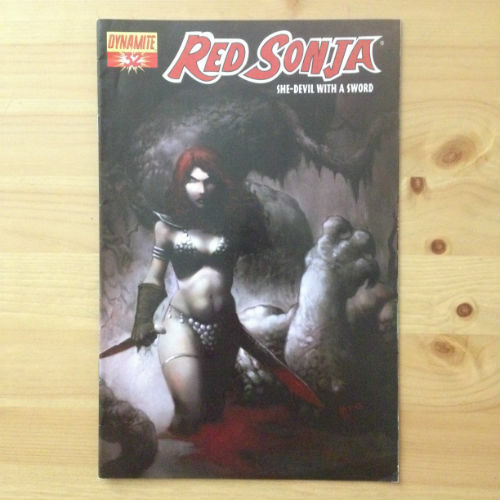 Dynamite Comics - Red Sonja She-Devil With A Sword #26B - N.O.D. Dynamite Comics - Red Sonja She-Devil With A Sword #28B - N.O.D. 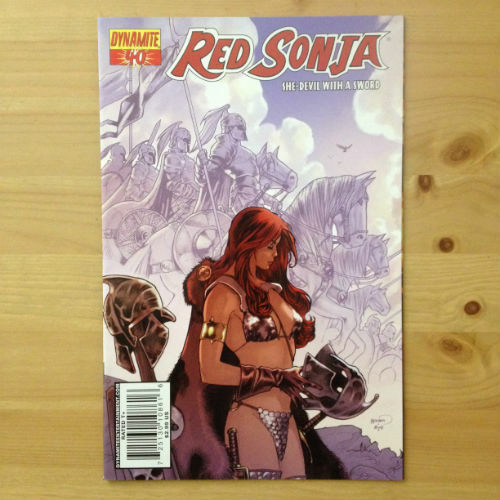 Dynamite Comics - Red Sonja She-Devil With A Sword #32A - N.O.D. 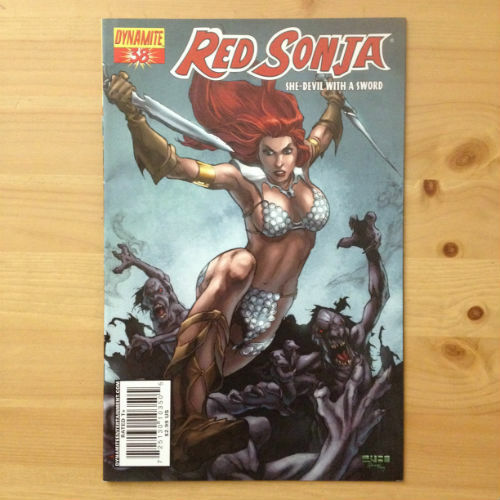 Dynamite Comics - Red Sonja She-Devil With A Sword #34A - N.O.D. 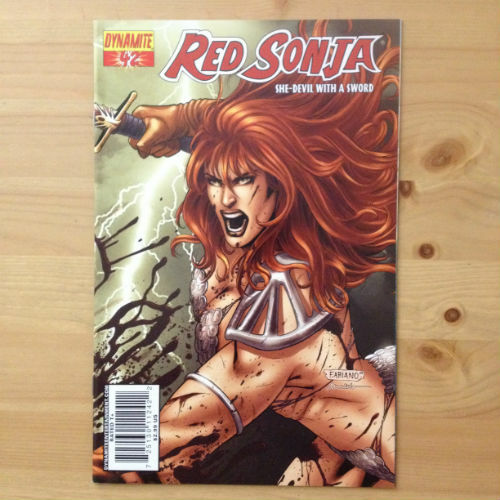 Dynamite Comics - Red Sonja She-Devil With A Sword #42A - N.O.D. 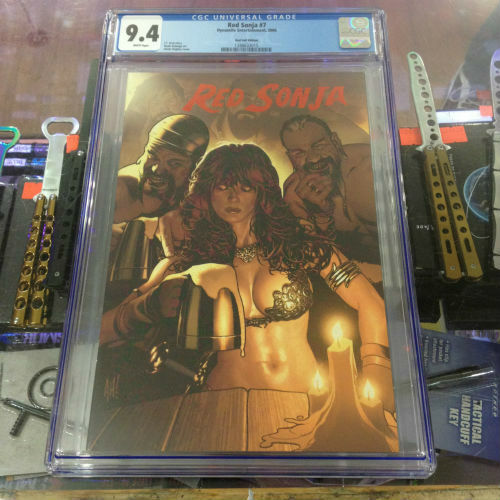 Dynamite Comics - Red Sonja She-Devil With A Sword #44A - N.O.D.